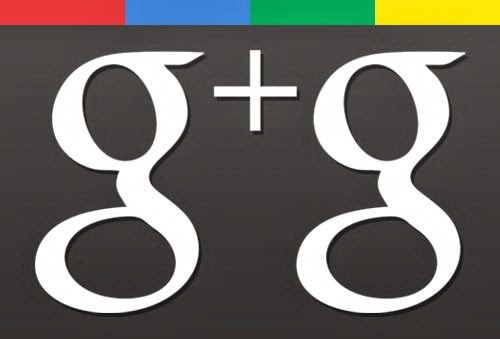 Ever since Google began to merge Google+ connections and Gmail contacts, questions about how to prevent Google+ users from sending e-mails to someone with Gmail accounts even without knowing the recipient's email address also started to emerge. Luckily, there is a way to secure every Google+/Gmail user's privacy, in terms of sending and receiving e-mails. Google has received numerous critics after revealing this new e-mailing feature. In respond, the search giant has offered its users with a good option to take, as the company has anticipated that many people don't want to receive emails from people whom they don't know of in the first place. And it is just a matter of adjusting some Gmail settings. Here is how to keep your Gmail inbox free from any unsolicited emails from strangers on Google+ circles. Step 1. Sign in to your Gmail account. Step 2. Select the General Tab on the Settings page. Look for the section that says "Email via Google+". Step 3. Click on the Dropdown Menu located next to the option that says "Who can email you via your Google+ profile?" There are four choices to select from including: Anyone on Google+, Extended Circles, Circles or No One. Pick one of these choices. Click Save Changes located at the bottom of the page, after making your selection. For some reasons, the search giant has recently came up with a new online messaging system, featuring an option that allows anyone on Google+ to e-mail fellow users without having to know their actual Gmail address. Additionally, your response to such an e-mail, as well as your email address will then become visible to the other person. Apparently, many people do not like Google's latest move. But the good thing is that the Internet giant has given all Gmail users an option to control the new feature, ahead.